If your home air conditioning system is no longer doing its job, this is when our friendly and professional HVAC specialists at Robaire Company, Inc. do their job to get it running perfectly again. Properly functioning AC is critical for your family’s comfort. Sometimes, it can break down completely, or it may simply no longer be cooling as well as it used to. Whatever the issue is, one of our well-trained, certified technicians will diagnose it quickly and then give you an honest, upfront estimate of what it will cost to repair it. 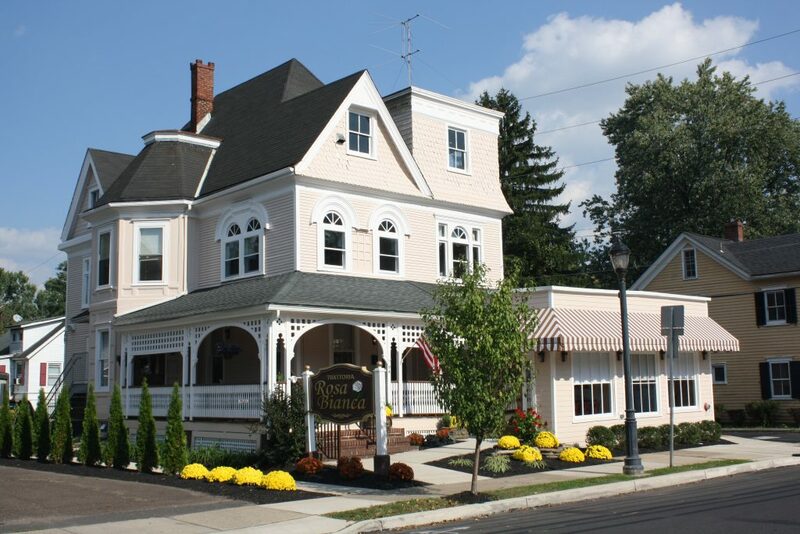 We serve the needs of homeowners and businesses throughout the Delaware Valley. Founded in 1985, we are AC repair experts and full-service HVAC contractors. We pride ourselves on never selling our customers more than they need to handle whatever air conditioning issue they are having. If you notice a problem with your AC, it may only require a repair to get it running perfectly again, and we’ll never try to sell you a new system when it’s not necessary. At Robaire Company, Inc., we excel at AC repair, but we also do so much more. Our HVAC expertise covers the following areas. Heating Services – We’ll make sure your family is warm and safe during cold weather by maintaining your heating system and repairing or replacing a broken system. Air Conditioning – Broken AC can make your family feel miserable or drive customers away from your business, so we’ll get it up and running quickly. Boiler Service – We are second to none at installing, maintaining or repairing the heating systems that bring you the warm, moist air so many love. Commercial Refrigeration – We know how important refrigeration is to prevent product stock from spoiling, so we provide prompt service for this critical system. At Robaire Company, Inc., we know what it’s like to suffer in your home with air conditioning that’s not working properly or at all. We also know the negative effect such an AC system failure can have on a business. This is why we offer service plans for residential and commercial customers just like you throughout the Delaware Valley because regular maintenance can spot small issues and correct them early before they become repairs or even more expensive replacements. We’ve been serving our customers for over 30 years, and apparently, we’ve been doing it well because we’ve earned an extremely high rating on Google Reviews and have many glowing testimonials that you can also see on our website. Additionally, we realize some problems can’t wait, which is why we offer 24/7 emergency service. If your AC or other HVAC component is broken or not cooling as well as it used to, please give us a call at Robaire Company, Inc., so we can impress you with our pricing, service and expertise at handling the problem.